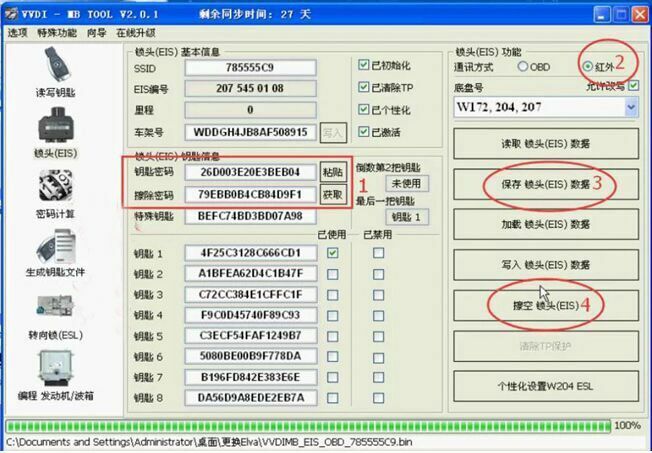 Xhorse ELV Emulator is for W204 W207 W212 ESL. ESL is damaged: need to replace new ESL. ELV Emulator Renew ESL For 204 207 212. 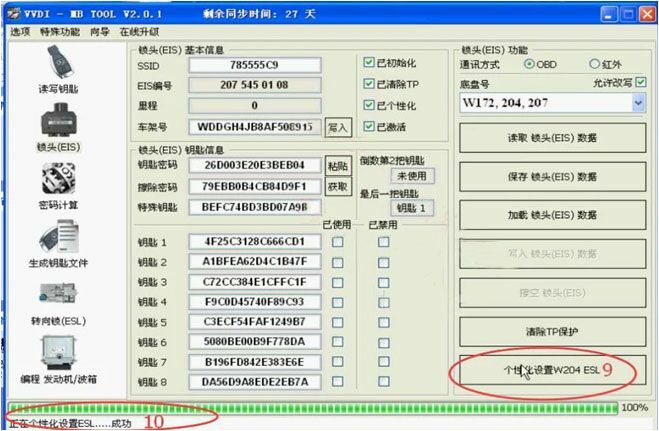 Erase EIS, then re-write EIS and personalize ESL, finally ESL is synchronized. Note: if you not erase ESL at first, but only personalize ESL, the ESL won't be synchronized. Step3. 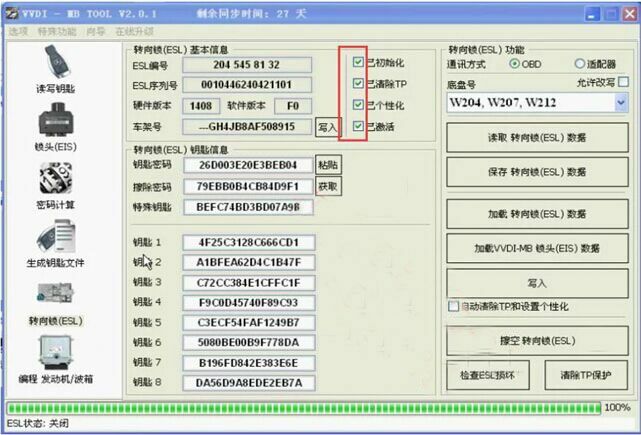 Click "Personalize W204 ESL"
It's hard to buy Mercedes 204/207 EIS and they are expensive. 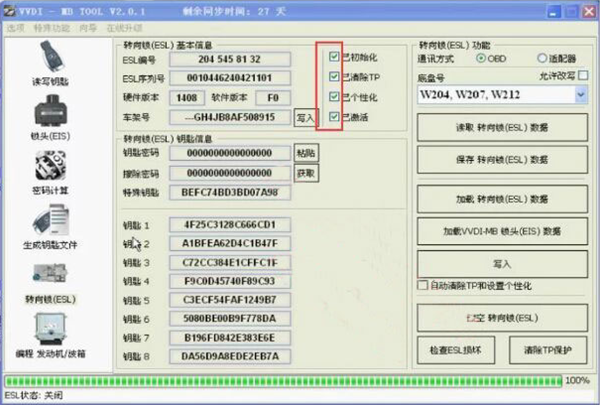 If you have 204/ 207 all key lost, you are advised to use W212 EIS for replacement and the ESL needs to be removed.